Sometimes prior to an older person losing capacity they have not executed an Enduring Power of Attorney document or one has been executed but the attorney who is appointed is no longer alive or is incapacitated themselves. Whatever is the case, it is important that there is an administrator, a person who is available to make financial decisions on behalf of the older person. 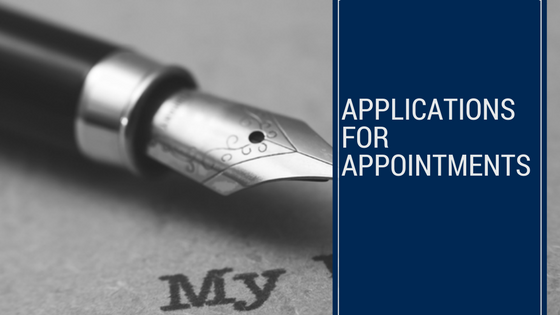 It will be necessary for those who care to make an application to the tribunal known as QCAT to be appointed as administrator to make financial decisions. Sometimes prior to an older person losing capacity they have not executed an Enduring Power of Attorney document or one has been executed but the attorney who is appointed is no longer alive or is incapacitated themselves. Whatever is the case, it is important that there is a guardian, a person who is available to make personal and health decisions on behalf of the older person. It will be necessary for those who care to make an application to the tribunal known as QCAT to be appointed as guardian to make personal and health decisions.